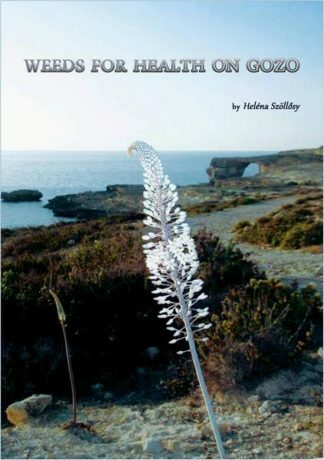 This book is the first-ever study of Malta’s major eighteenth-century composer, Benigno Zerafa (1726 – 1804), a specialist in sacred music composition. 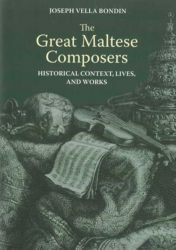 This book is the first-ever study of Malta’s major eighteenth-century composer, Benigno Zerafa (1726-1804), a specialist in sacred music composition. Zerafa’s large-scale and small-scale vocal and choral works, mostly written during his long service as musical director at the Cathedral of Mdina, have been winning increased recognition in recent years. 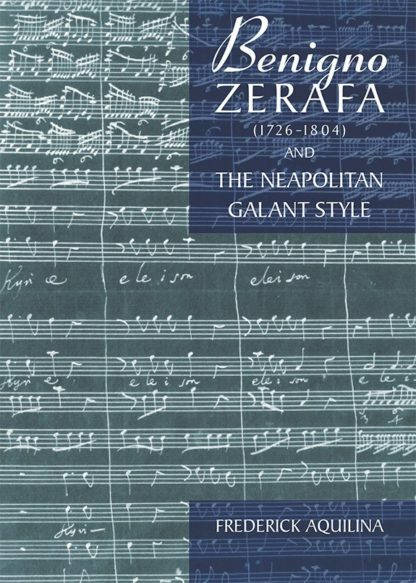 In addition to describing and analysing this extensive corpus, the book gives an account of Zerafa’s sometimes eventful career against the wider background of the rich musical and cultural life in Malta, especial attention being paid to its strong links with Italy, and particularly Naples, where Zerafa was a student for six years. 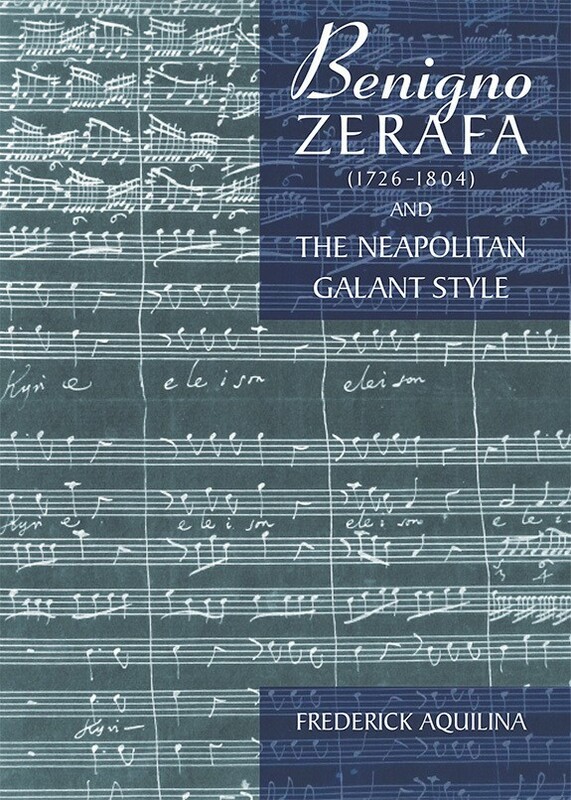 It examines in detail the complex relationship of music to Catholic liturgy and investigates the distinctive characteristics of the musical style, intermediate between baroque and classical, in which Zerafa was trained and always composed: one that today is commonly labelled “galant”. Well stocked with music examples, the book makes copious reference to Italian and Maltese composers from Zerafa’s time and to modern analytical studies of Italian music from the middle decades of the eighteenth century, thereby offering a useful general commentary on the galant period. Its central aim, however, is to stimulate further interest in, and revival of, Zerafa’s music. To this end the book contains a complete work-list with supplementary indexes. 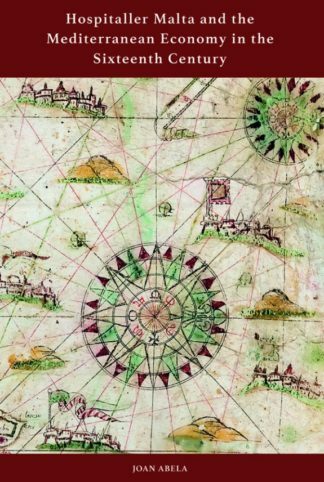 Scholars and students of eighteenth-century music, in particular sacred music, the galant style and Italian music, will find it invaluable. FREDERICK AQUILINA is Senior Lecturer in Music Studies at the University of Malta.